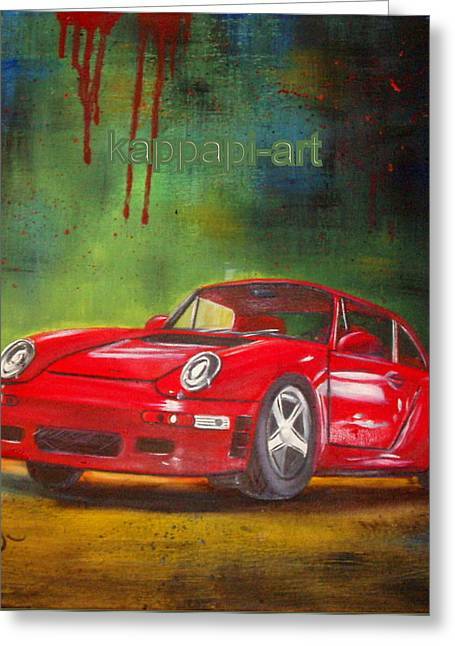 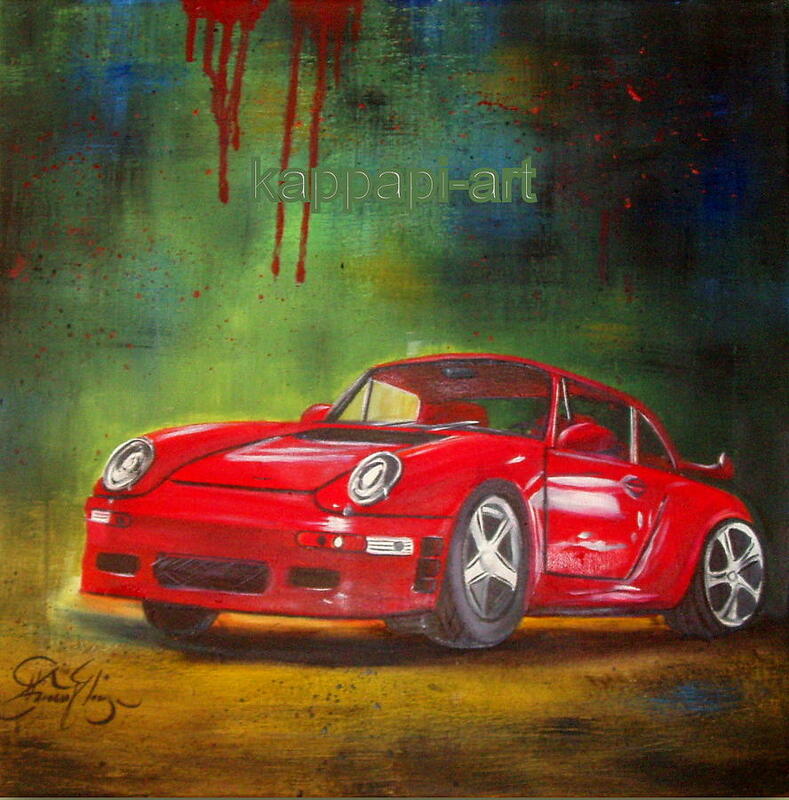 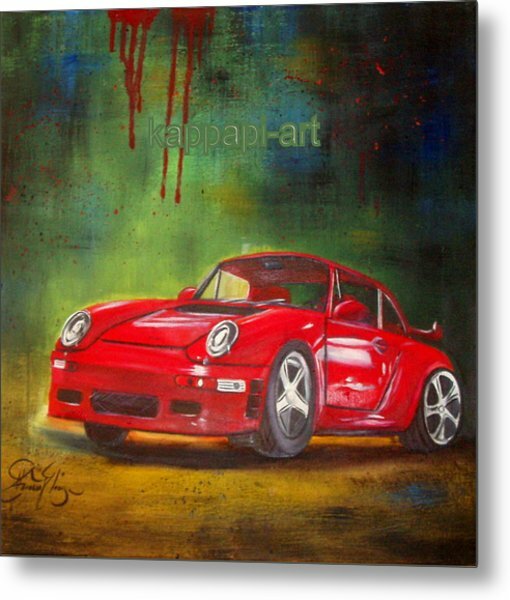 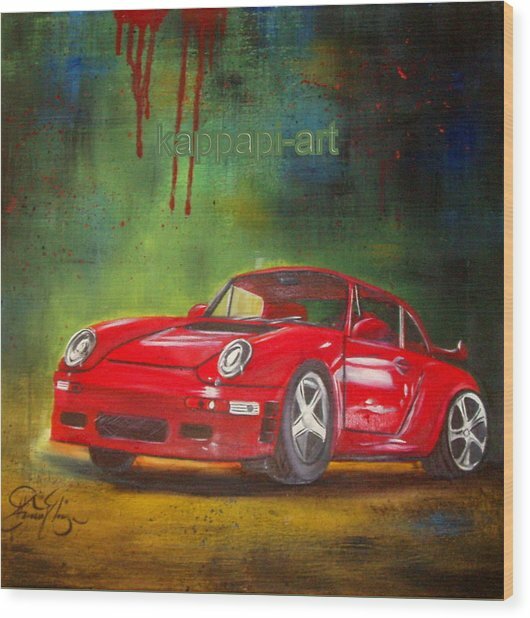 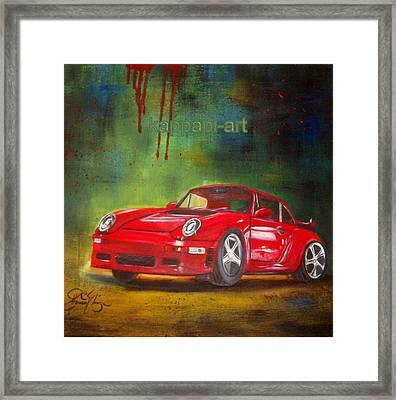 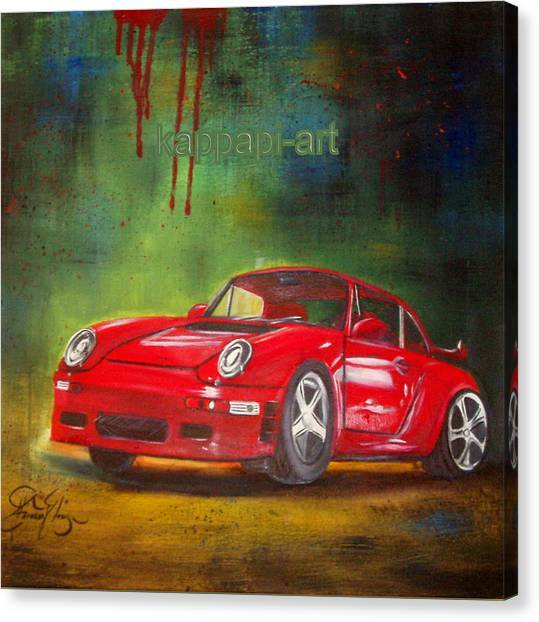 Porche is a painting by Pit Kioseoglou which was uploaded on January 20th, 2013. 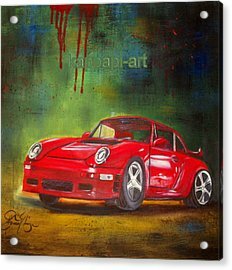 There are no comments for Porche. Click here to post the first comment.